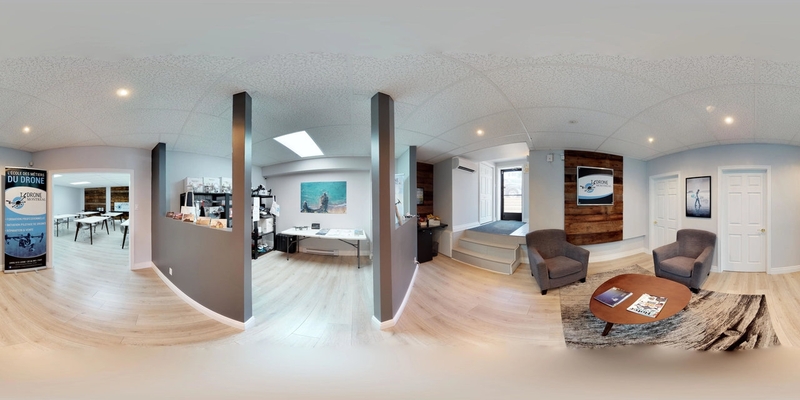 The 3D virtual tour consists of a complete 360-degree immersion inside a building, which makes it possible to move around as if you were there. 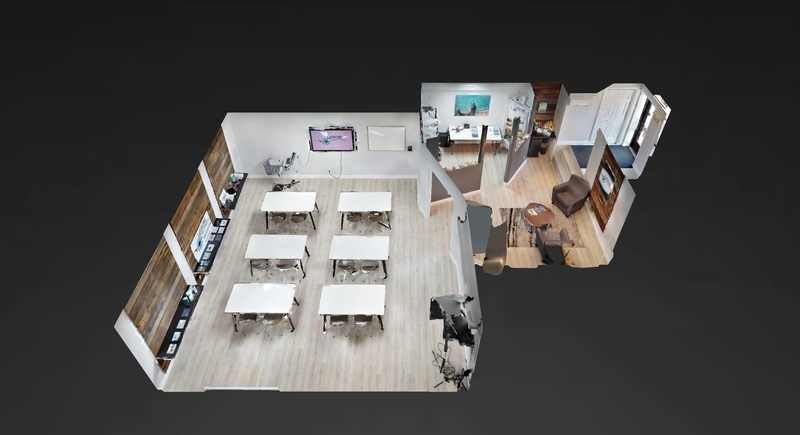 In addition to offering a fluid and realistic virtual tour (compatible with VR glasses), this technology provides stunning exterior and dollhouse views as well as floor plan renderings of the desired location. For commercial purposes, it is also possible to integrate promotional videos, features and prices of products on display, etc. into the 3D virtual tour. There’s something in it for everyone, whether they’re from the residential or commercial sector: real estate brokers and developers, business or rental building owners, contractors or just about anyone who wants to keep a souvenir of their property or business. The virtual tour is carried out using a camera that takes 4K HDR images over 360 degrees, in addition to scanning the area with infrared sensors. These sensors will hit about 4 million points per scan. Several scans must be taken to ensure that the entire building is covered and that the quality is optimal. The latter makes it possible to provide files in Point Cloud and Mesh (.obj), which is highly convenient for architects and contractors. Packages start at $169. 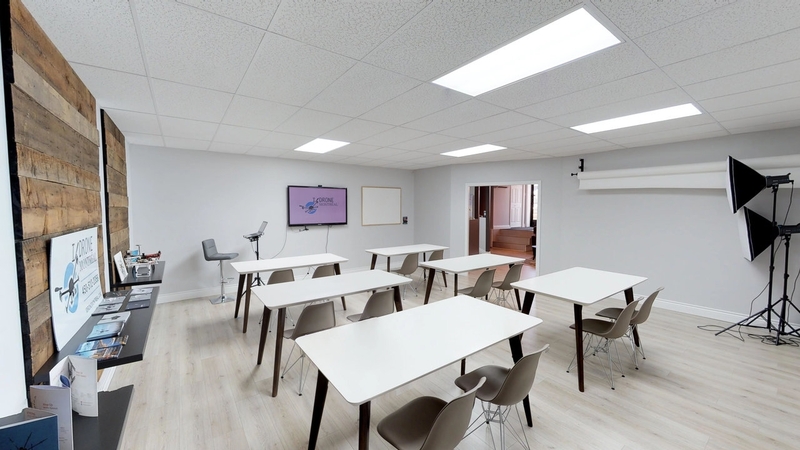 It's possible to include outdoor photos, indoor HDR photos, panoramic photo, 3 promo videos for social media and a floor plan with imperial and metric measurements,. Several additional options are available: mesh files, tags, panoramic photos, slideshows and walkthrough video. **A deposit of $100 is required at the time of the appointment. The balance is payable at the time of delivery. In the event of cancellation with more than 24 hours’ notice, the deposit will be refunded.